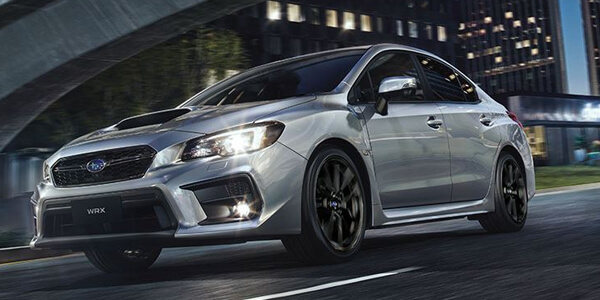 At Subaru Wangara we are proud to stock one of Perth's largest ranges of new Subaru’s including the Impreza, Liberty, Levorg, Outback, Forester, XV, BRZ and WRX. We also provide a high quality range of used cars for every budget, and offer a variety of Subaru Assured used vehicles. 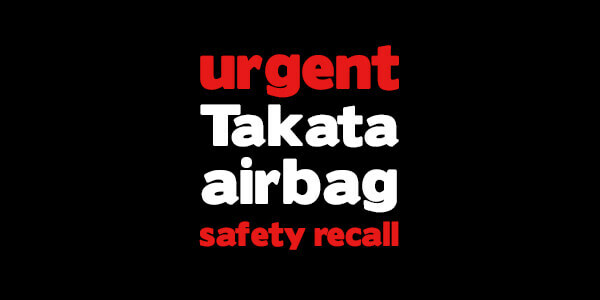 Our friendly sales staff can help you with all your new and used car needs so visit our team at Subaru Wangara today. 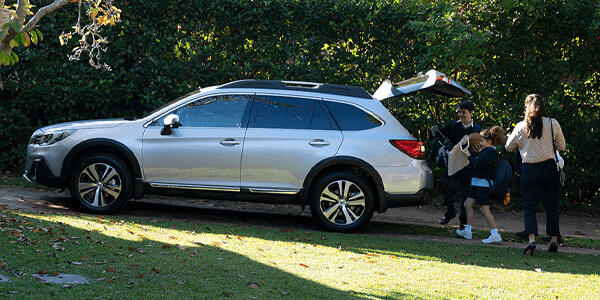 Discover all the great deals on right now at Subaru Wangara. Drop in soon, as they're available for a limited time only.